Are Subscription Hotels the New Answer to Time Shares? Subscription hotels could offer the benefits of more traditional out-of-town hideaways with the added luxury of not tying their owners down. Gyms, music librairies, video streaming platforms... subscription serivces are increasingly part of everyday life. So will we soon be signing up for an annual quota of hotel time? The backers of an new eco resort in Normandy, France, which is scheduled to open for business in September 2019, are convinced we will. [post_ads]Are second homes about to become obsolete? Subscription hotels could offer the benefits of more traditional out-of-town hideaways with the added luxury of not tying their owners down. This is the concept advanced by the founders of Km127, a new eco-resort hotel, which is proposing subscriptions that vary from 95 to 279 euros per month for a range of accommodation options. Vacationers can choose to spend between two and seven week-ends per year, divided between low and high seasons, in this luxury four-star hotel come secondary residence. During the week, subscribers to some packages will be able to stay as long as they want. And this will also apply for school vacation times and bank holidays. A specific smartphone application will enable users to reserve their rooms at the touch of a button. Named after the number of kilometers that separate it from the French capital, Km127 will be comprised of eight five-room lodges, a restaurant and a permaculture vegetable garden on a 45-hectare estate in Normandy, about one hour and 40 minutes drive from Paris. Along with its unusual subscription system, Km127 will be distinguished by its low carbon footprint and off-grid water and electricity supplies . The founders of KmGroup which is behind the project are already planning to open five more French hotel estates in the next five years, all of which will be located within close range of large cities. Lyon is the next on the list. Thereafter they are hoping to develop the concept for the international market with a further ten locations elsewhere in Europe. 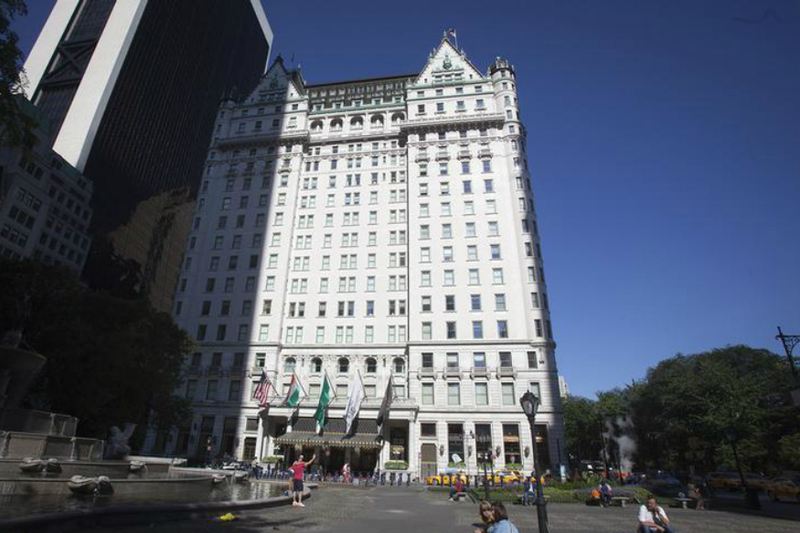 Travel - U.S. Daily News: Are Subscription Hotels the New Answer to Time Shares?